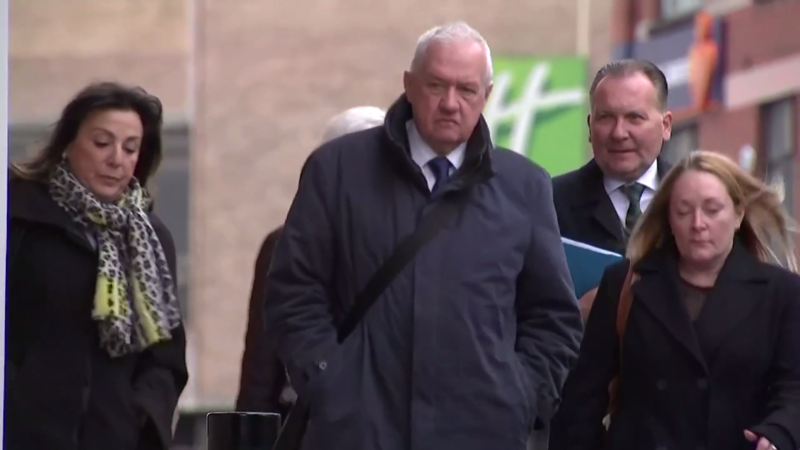 The match commander at the time of the Hillsborough disaster, David Duckenfield, could now face a retrial, after a jury failed to reach a verdict on charges against him. Former Sheffield Wednesday official Graham Mackrell was found guilty of failing to discharge his duty under the Health and Safety at Work Act. But after eight days of deliberations the jury couldn’t agree whether Duckenfield was guilty of gross negligence manslaughter.